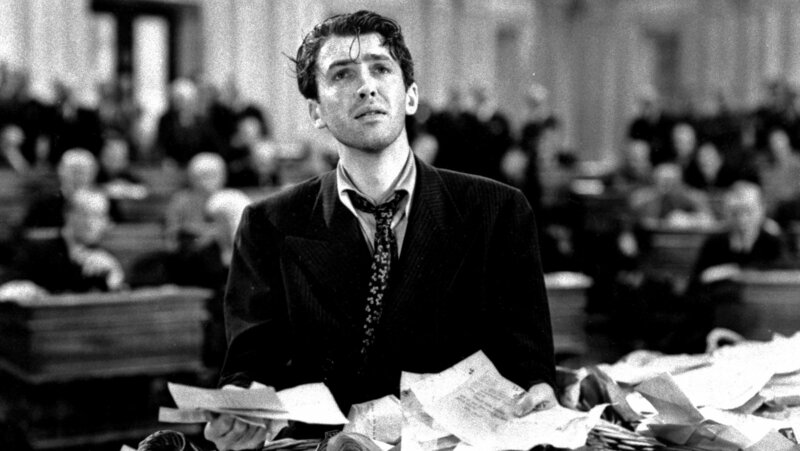 Last month’s Turner Classic Movies‘ Big Screen Classics film was Frank Capra’s Mr. Smith Goes to Washington (1939). I can’t stop thinking about it, particularly given the current mood in the United States of America. 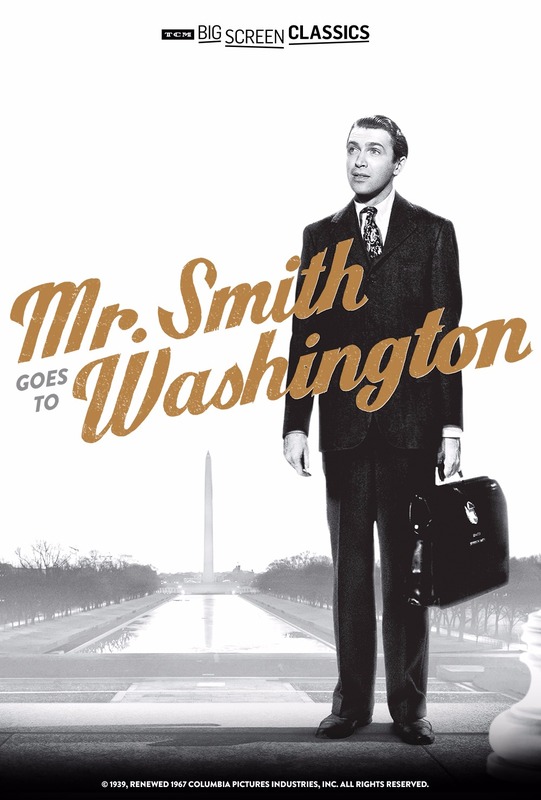 As you know, the film is about an idealistic man named Jefferson Smith (played by James Stewart) who is appointed as United States senator by the governor of an unnamed state after one of the state’s senators dies while in office. The state’s governor along with the state’s other U.S. senator, Joseph Harrison “Joe” Paine (played by the great Claude Rains), are actually both rather corrupt and are puppets to business interests in the state, and, with Smith being rather naive, they feel like they can preoccupy his time so he’ll stay out of their way. 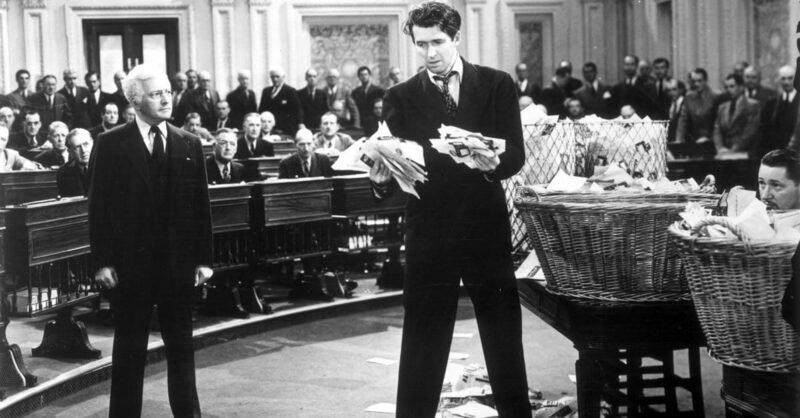 After Smith becomes savvy about what’s really going on, he gets framed and is about to get kicked out of the senate. 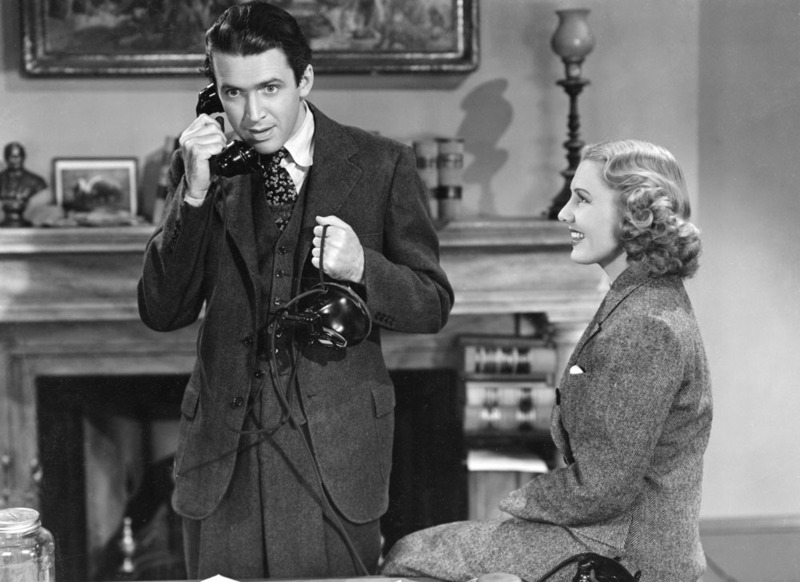 He decides to return home, but his secretary (played by Jean Arthur), who sees him for the decent and honest man that he is, finds him on the stairs of the Lincoln Memorial in Washington, D.C., and helps him see a different path (see clip below). I hope I can remember these words of goodness and truth, even in dark and challenging times. The hope of America lives on—in the memorable character of Jefferson Smith, in the words of Abraham Lincoln which we can read and ponder today, and in all of us, if we so choose.